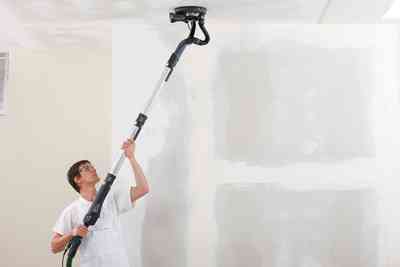 Efficient short-reach or long-reach sanding on walls and ceilings. 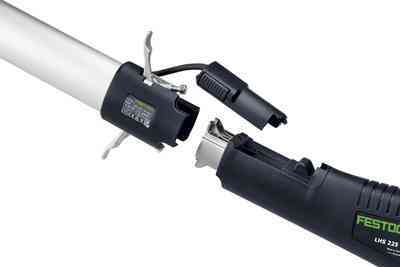 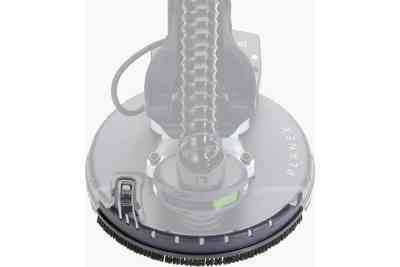 PLANEX LHS 225. 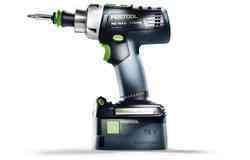 Click, clack: Being efficient and variable can be this convenient. With an easily adjustable working length that turns the PLANEX into a short-reach sander, long-reach sander or, if required, an extra-long-reach sander. 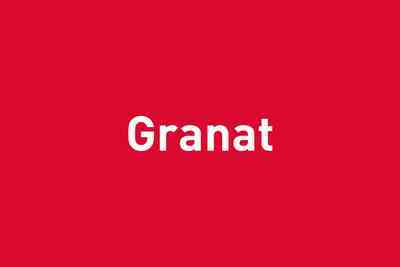 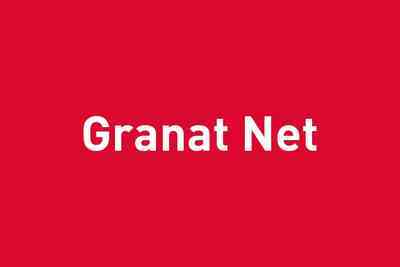 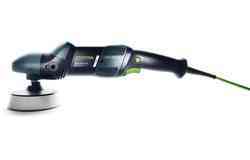 With up to 30 kg material removal capacity per hour and – combined with the GRANAT abrasive – the use of abrasives is noticeably reduced at the same time. 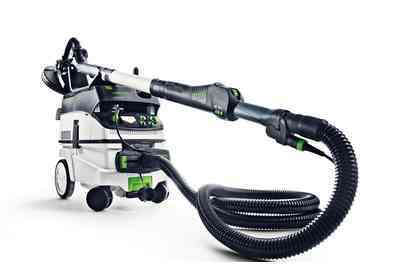 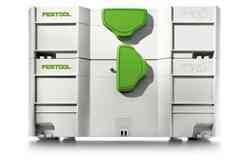 And, in conjunction with the CLEANTEC AC-PLANEX mobile dust extractor, which has been specially adapted for it, it guarantees even more speed in dry mortarless construction. 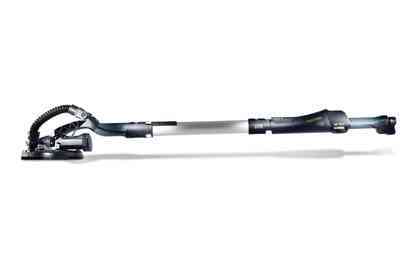 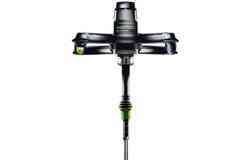 Powerful and fast material removal thanks to robust, two-speed transmission with direct power transmission. 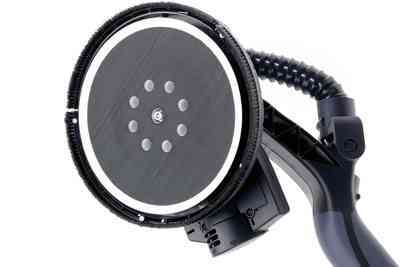 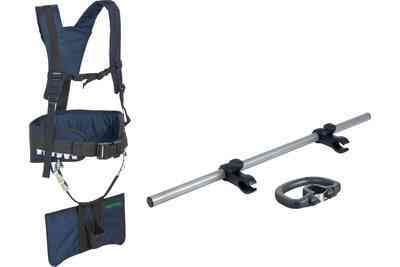 Easy length adjustment and optional carrying harness to prevent back strain. 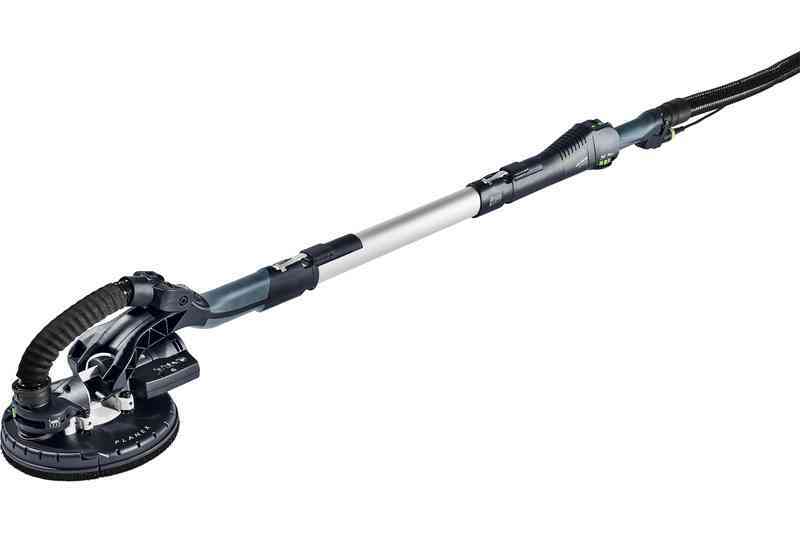 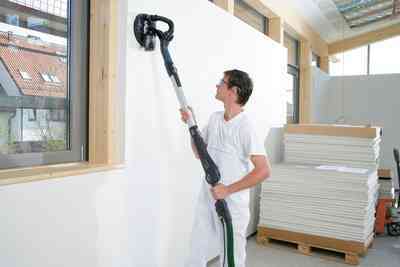 With dust extraction that can be regulated, the PLANEX supports its own weight and can be guided easily. 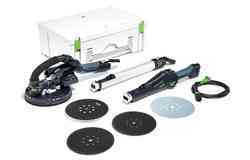 Comfortable work with variable length – the simple quick-clamp system made from robust steel is designed for working on walls and high ceilings. 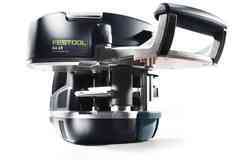 You can easily and quickly detach the sanding pad from the front part and then work right up to the edge. 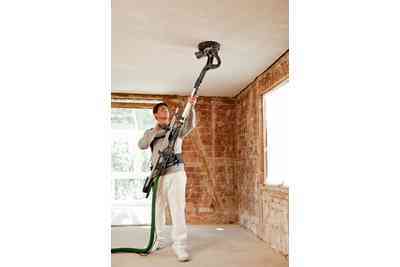 The dust extraction system can be set to internal or external extraction. 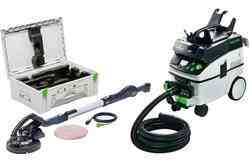 The internal extraction leads to suction support for the PLANEX on sub-surfaces, which makes your work easier. 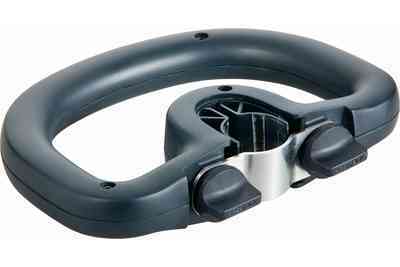 Handles which fit comfortably in your hand ensure effortless work. 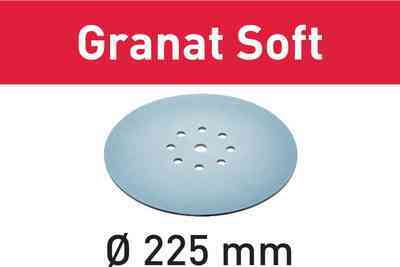 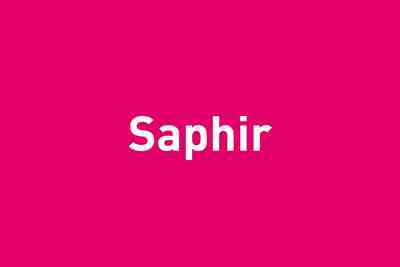 The soft-grip surface improves grip significantly. 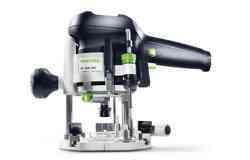 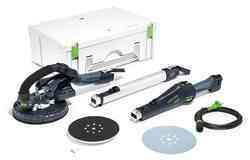 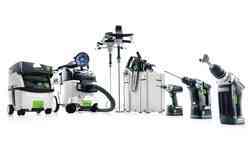 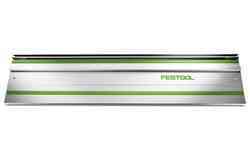 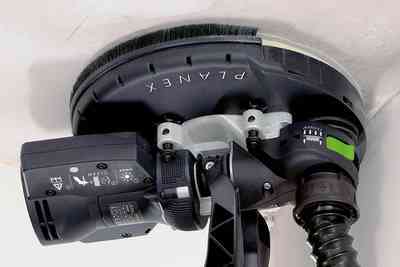 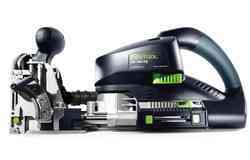 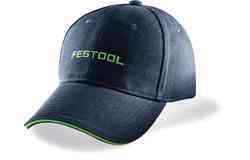 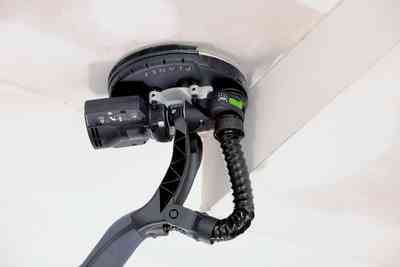 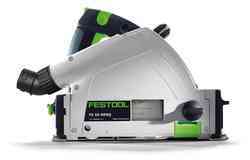 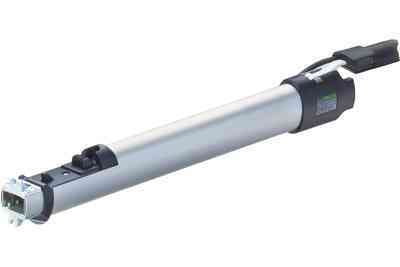 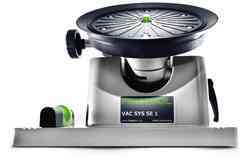 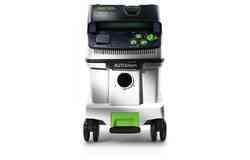 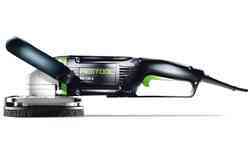 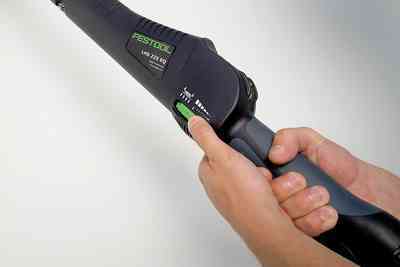 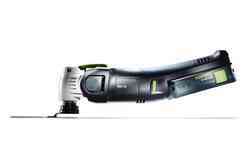 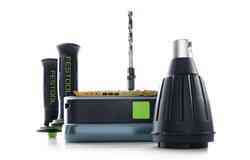 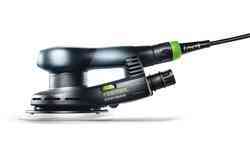 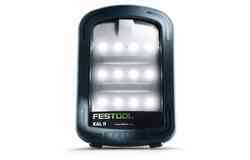 The Festool drive system with two-speed metal gearbox ensures an optimum transfer of force to the sanding pad. 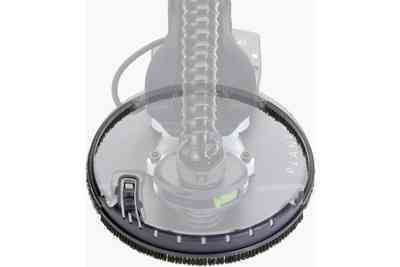 The result is an extremely high material removal capacity and a long service life. 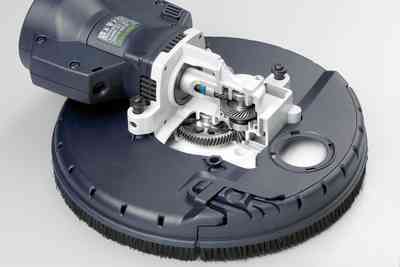 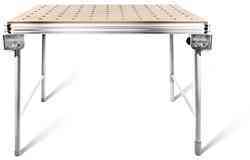 High-strength MPE plastic and a heat-resistant burr layer make the sanding pad particularly hard-wearing. 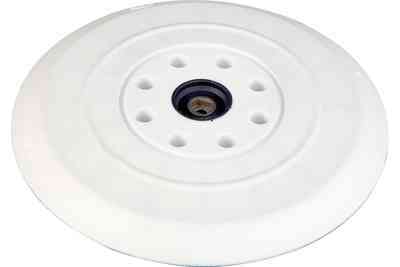 The white edge has no burr to enable quick pad changes. 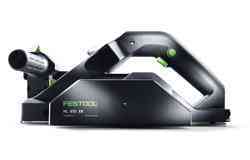 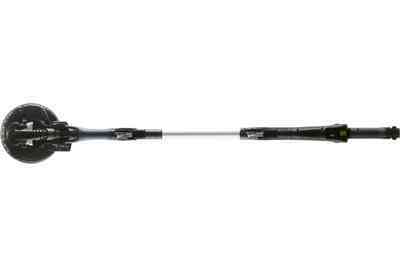 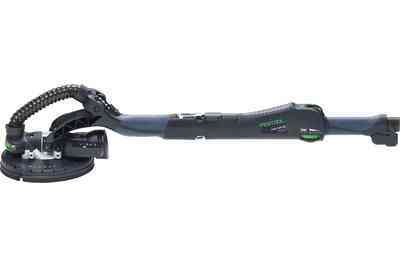 Its flexible joint provides you with a lot of room for movement. 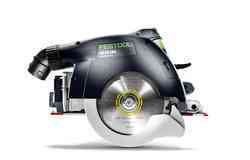 And the sanding pad lies completely flat and sands with maximum efficiency. The MMC electronics always maintain a constant speed. 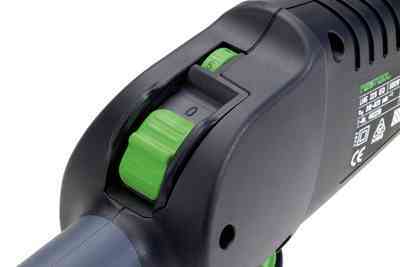 And the freely mounted, dust-protected on/off switch is guaranteed to function reliably in heavy-duty applications. 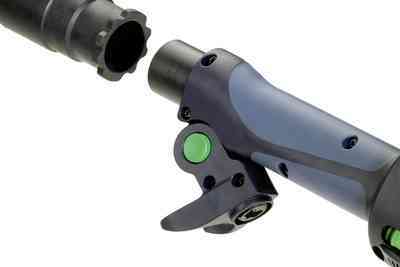 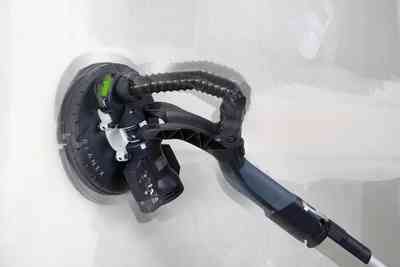 The mechanical lock for 36 mm hoses prevents the hose from slipping out of the extractor connector during swivel movements. 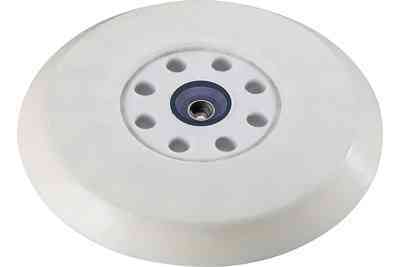 The standard sanding pad is recommended for even sub-surfaces and if a higher material removal rate is required. 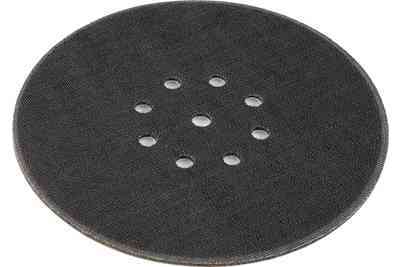 The IP sanding pad is mainly suitable for sensitive or uneven sub-surfaces, or if a lower material removal rate is required or wanted. 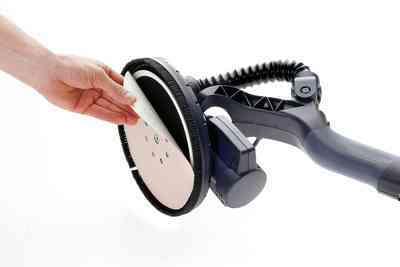 It is important to note that when using the IP sanding pad, the associated interface pad must also be used, whereby the suction support is reduced when compared with the standard sanding pad.